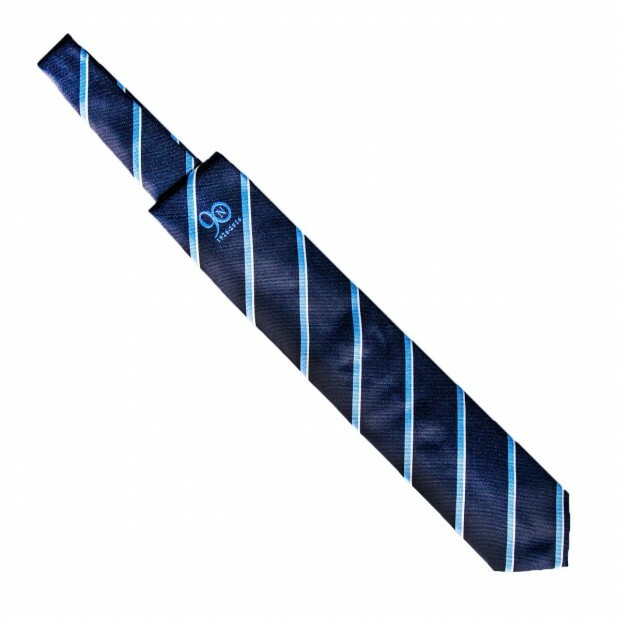 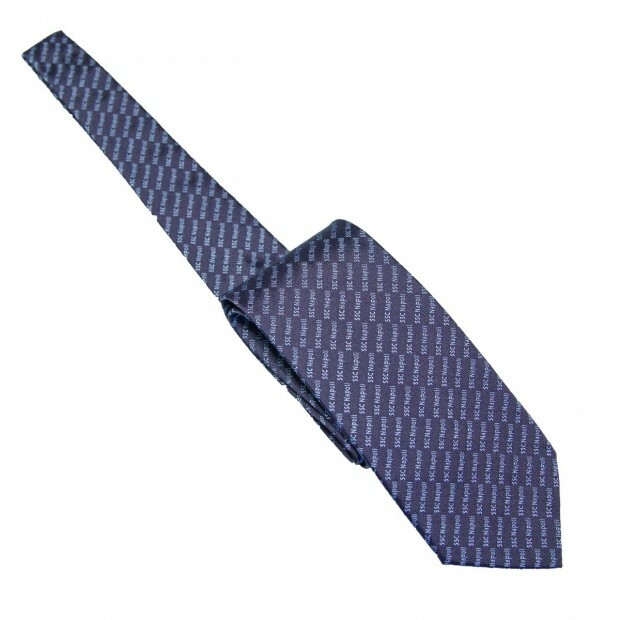 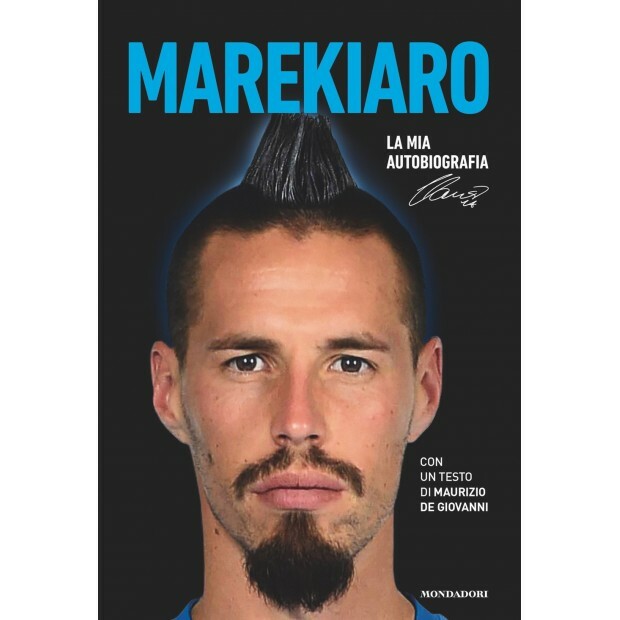 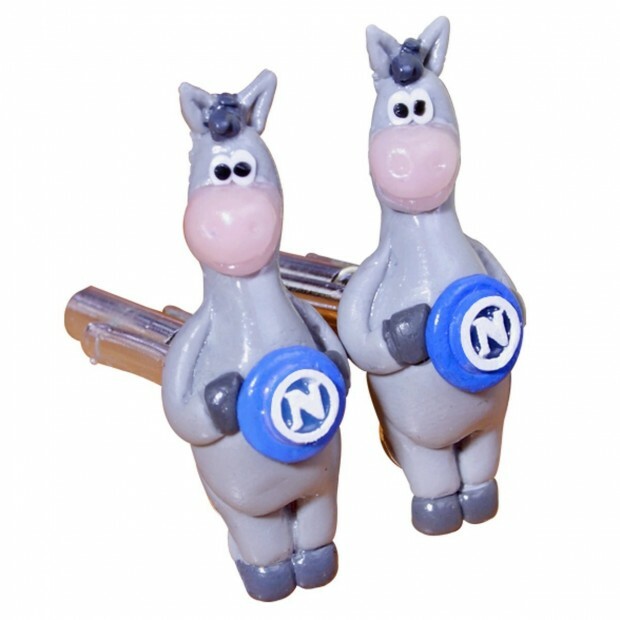 SSC Napoli Marekiaro Official Kit. 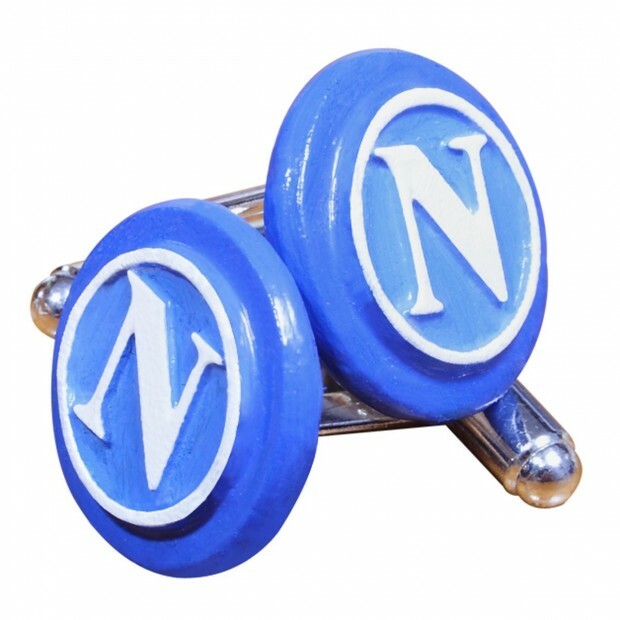 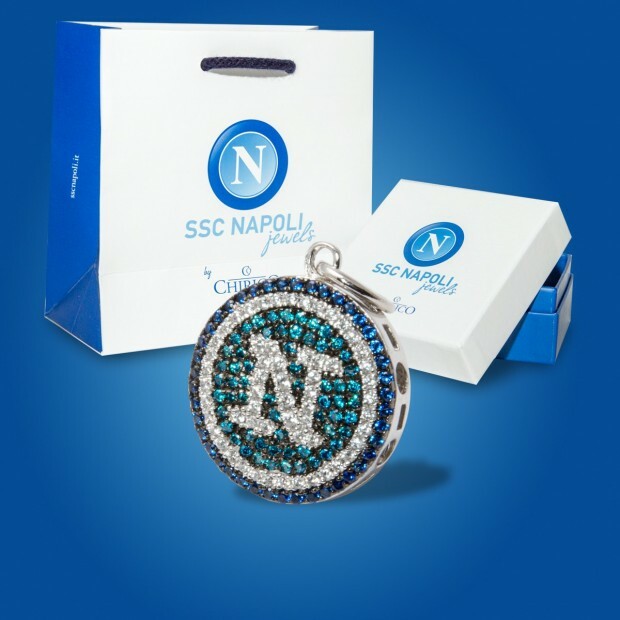 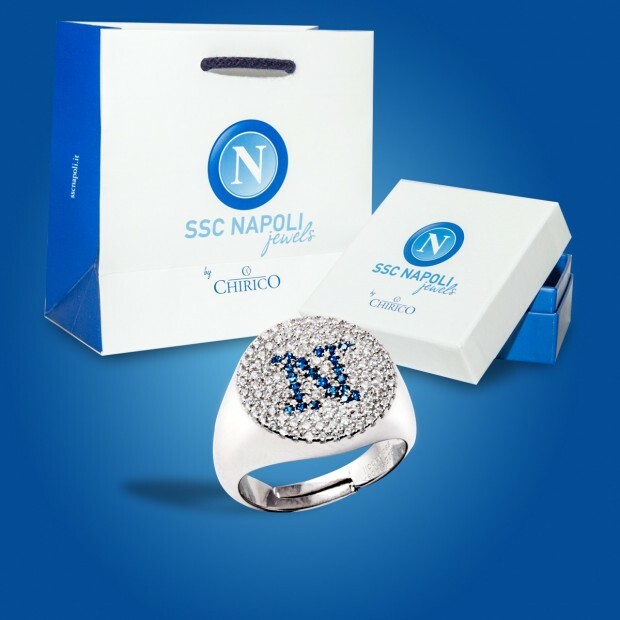 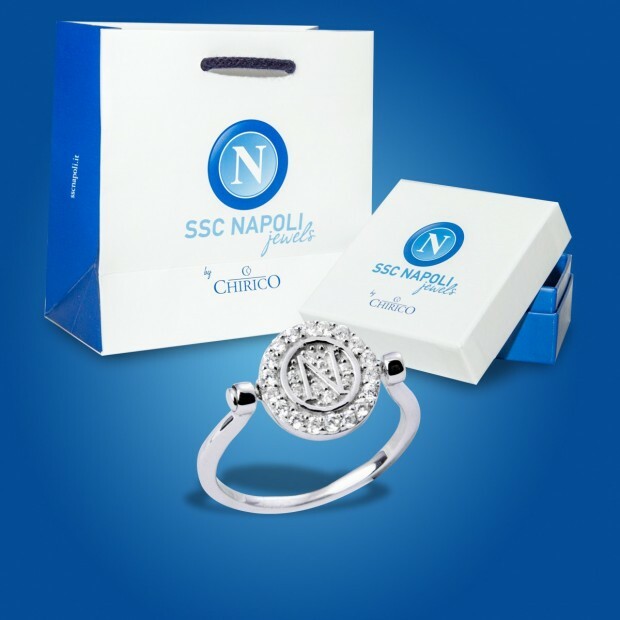 A piece of SSC Napoli history conserved for you! 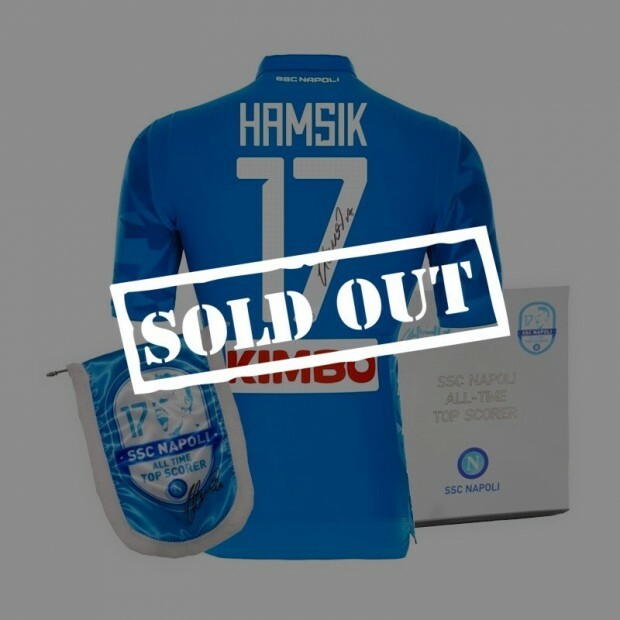 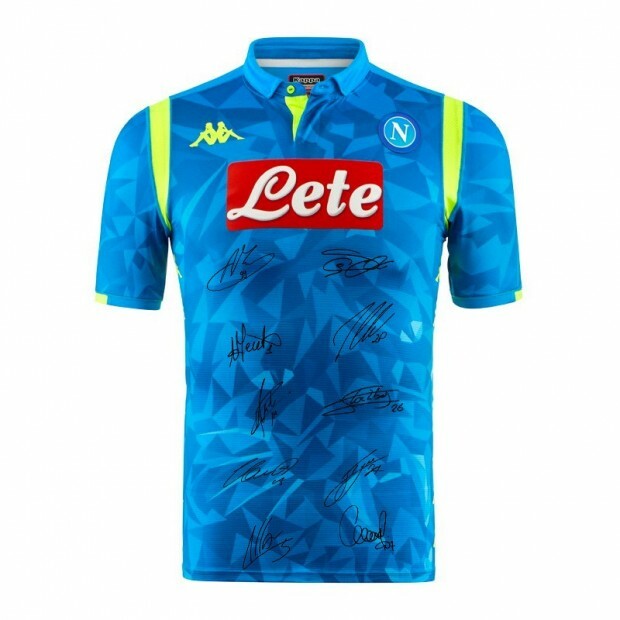 The exclusive box includes: the home match shirt signed by Marek Hamsik and the Hamsik All-Time Top Scorer pennant!